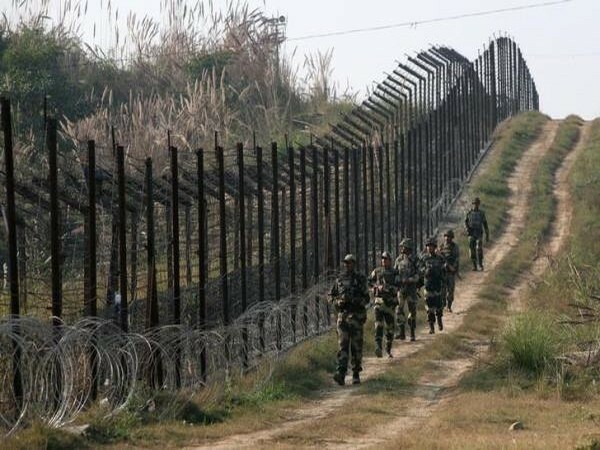 Nowshera (Jammu and Kashmir) [India], Feb 20: Pakistan army violated ceasefire along the Line of Control (LoC) in Nowshera sector of Rajouri district in Jammu and Kashmir for the second consecutive day on Wednesday. The Indian Army is retaliating to the cross border firing. Baramulla (Jammu and Kashmir) [India] Feb 11 (ANI): The security forces on Sunday night launched an operation after detecting suspicious movement around the Army camp along the Line of Control in Uri town of Jammu and Kashmir's Baramulla district. 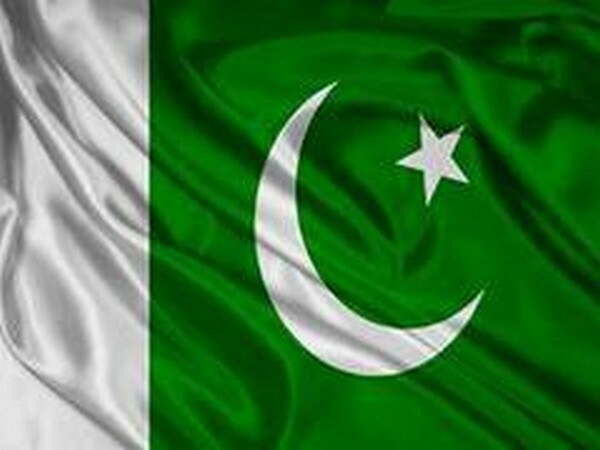 Srinagar (Jammu and Kashmir) (India): Pakistan violated ceasefire along the Line of Control in Poonch sector here on Saturday morning as India celebrated its 70th Independence Day. Poonch (Jammu and Kashmir)[India], Jan 24(ANI): Pakistani army on Thursday violated ceasefire at four locations along the Line of Control (LoC) in Poonch and Rajouri sectors of Jammu and Kashmir. New Delhi [India], January 18 (ANI): Defence Minister Nirmala Sitharaman on Friday visited the forward bases of the Indian Army and the Air Force along the China border to review the operational preparedness there. Poonch (J&K) [India] Jan 10 (ANI): Pakistan on Thursday violated ceasefire along the Line of Control (LoC) in Poonch sector of Jammu and Kashmir. It is the seventh such ceasefire violation in Poonch sector in the last three days. Rajouri (Jammu and Kashmir) [India], Jan 1 (ANI): In Jammu and Kashmir, Pakistan Army on Tuesday violated the ceasefire in Poonch along the Line of Control in the border this morning.